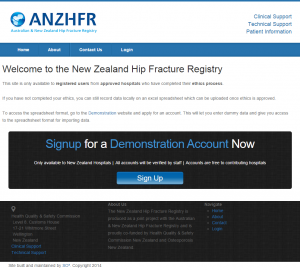 Links to the Live and Demonstration versions of the Australian and New Zealand Registry Sites. Only go to this site if you have completed your ethics approval. 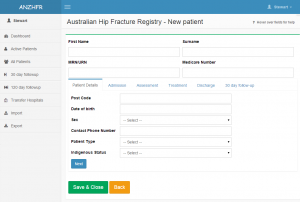 This site will allow you to ‘play’ with the data set and explore the registry functions prior to ethics approval. 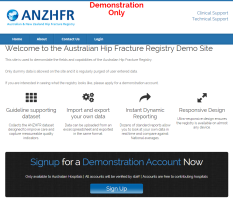 Click below and sign up for a Demonstration Account if you have not already done so.